“53 Ways To Check For Understanding“. Infuse Learning is a tablet-based student response system for learning through conversation and collaboration. Teachers can build assessments and track students’ responses. The drawing-response tool (for sketches and diagrams) is a powerful feature here. Also, there’s native-language support for English learners. Read full review. Turnitin is mostly a tool for promoting originality in students’ writing (or catching plagiarism). However, it’s also a tool to support the writing process — from teacher feedback and grading to peer evaluation and review. There’s also a handy discussion forum feature, with built-in moderation. Read full review. Poll Everywhere isn’t just for schools, but works well as a classroom response system. Students can respond via text message, Twitter, or a Web browser; teachers can project the results on the Web, or in a PowerPoint or Keynote presentation. Read full review. TodaysMeet is a backchannel to help an audience and presenter connect in real time. Like a closed version of Twitter, posts are limited to 140 characters. Teachers can offer students a live stream for discussion, addressing issues on-the-spot, or as an after-lecture reflective activity. Read full review. Backchannel Chat is just for educational use. Students don’t have to enter any personal information into the system, and teachers can save, search, and archive discussions. Teachers also get a lot of control with customizable moderation options, a room-locking feature, and filtering for unwelcome content. Read full review. is a student response system offering teachers more than a standard quiz/poll tool. The social Q&A feature allows students to vote the most relevant questions to the top, and a “Confusion Barometer” tool lets teachers track understanding throughout a lesson. Read full review. Blendspace allows teachers to collect resources from the web and create a customizable, blended-instruction experience for students. Formative assessment tools are built in, allowing multiple question types, and the ability to track students’ progress over time. Read full review. Collaborize Classroom allows teachers to create an online classroom community for learning — a home-base for online discussion forums, polls, assessments, and student-driven projects. There are differentiation tools and customized learning opportunities for individuals and small groups. Read full review. 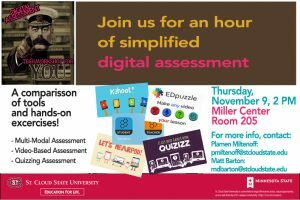 Quizizz is an alternative to Kahoot, and there’s also a lot for educators to like. 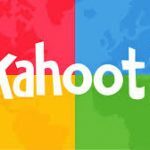 It is very similar to Kahoot, with a few key differences. Just like Kahoot, the teacher (or student host) chooses a quiz to begin. A five digit game code is provided. Players point their browsers to join.quizzizz.com and input the game code, along with their names. 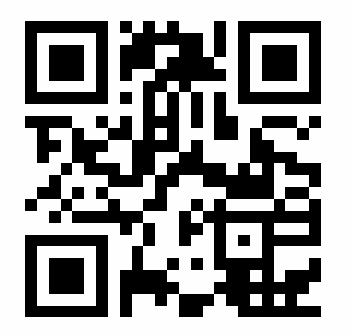 If players are using smartphones or tablets, I display the join link as a QR code. Quizizz takes a different approach. No projector is necessary becauseplayers see questions and answer options on their own screens. The question order is randomized for each student, so it’s no easy for players to cheat. With Quizizz, players don’t have to wait for the whole class to answer a question before they continue to the next one. So, Quizizz is player-paced while Kahoot’s pace is determined by the teacher or host. This is the major difference and can be a benefit or a drawback. If you want to pause after each question, then Kahoot is better. The class can stop and discuss after each question, immediately addressing misconceptions. With Quizizz, players zip through questions at their own pace, limiting all discussion to after all questions have been answered. 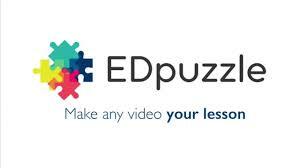 EDpuzzle is a tool that allows you to add your voice and text questions to educational videos. Formative (http://www.goformative.com) allows professors to upload charts or graphic organizers that students can draw on with a stylus. Nearpod (http://www.nearpod.com) allows professors to upload their digital presentations and create digital quizzes to accompany them. 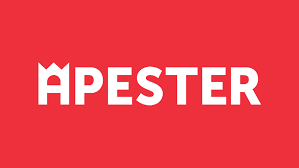 Playposit (http://www.playposit.com) A video-based assessment allows professors to sustain discussion-board like conversation with brief videos. Flipgrid (http://www.flipgrid.com), allows professors to posit a video question to which students may respond with their own video responses. 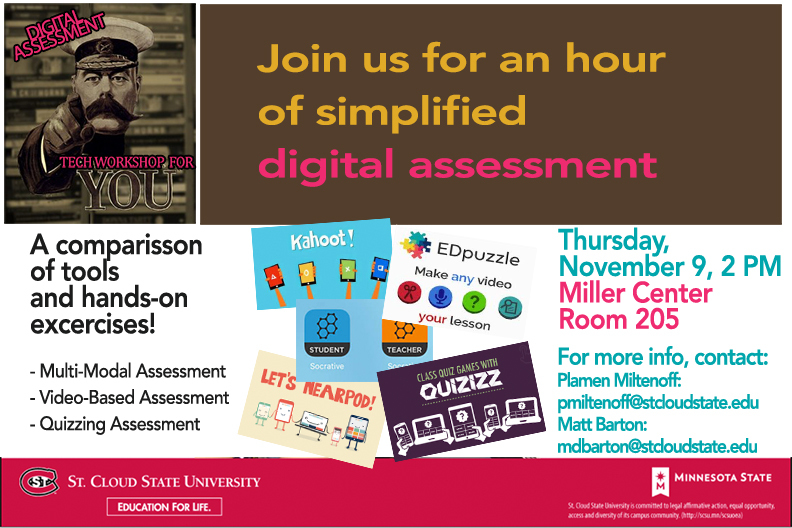 Formative assessments are only good if you use them to alter your teaching or for students to adjust their learning. Too often, I’ve seen exit tickets used and nothing is done with the results. Seesaw saves time on organization and parent communication, makes formative assessment easy, and provides a safe place to teach 21st Century skills. two popular digital-portfolio apps: Seesaw and FreshGrade. 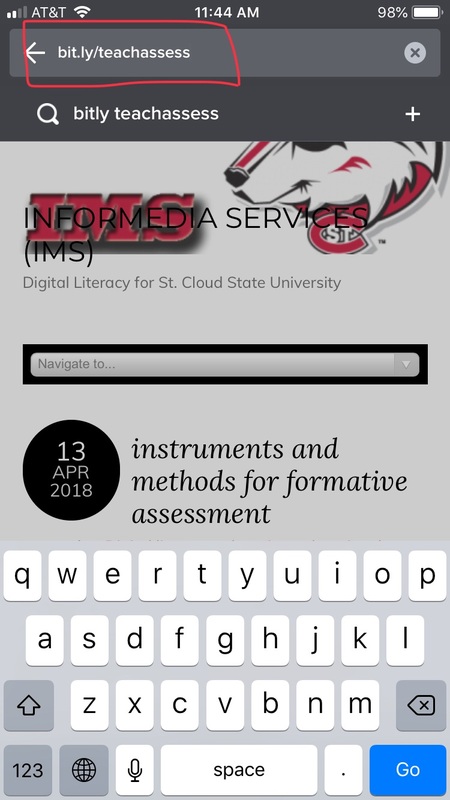 See Saw digital learning journal. Forward-thinking educators are finding that technology can enhance their teaching methods, infuse new energy into their courses, and improve student learning. But the latest cool technology is only cool if you know where, when, why, and how to use it. Join us in Baltimore for the 2017 Teaching with Technology Conference to learn best practices for effectively integrating technology into your courses.